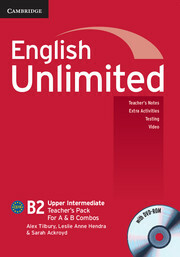 The Teacher's Pack consists of a Teacher's Book with DVD-ROM. As well as clear teaching notes, the Teacher's Book offers lots of extra ideas and activities to suit different classroom situations and teaching styles. The DVD-ROM provides a range of extra printable activities, a comprehensive testing and assessment program and clear mapping of the syllabus against the CEF 'can do' statements. 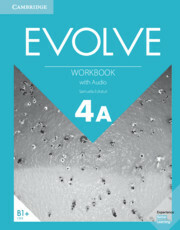 It also includes the videos from the Self-study Pack DVD-ROM for classroom use.